I suspect it’s as much the negative sensory connotations of the word “bitter” as the fashion ones. It’s not just in England: Hövels Original Bitterbier had its old-timey label rearranged to merely “Hövels Original” around 2007. Timothy Taylors Best Bitter became Boltmaker and well before that their Bitter Ale became Golden Best. GB is (was) a light mild, surely? Yes, but it was originally called Bitter Ale. And yet “sours” are trumpeted with pride by many brewers today. Not sure it’s a reaction to a perceived squeamishness of the public as much as an attempt to get at the visual look, the colour of most bitter today, to distinguish it in the market. Amber as an adjective seems to go in and out over the centuries, I’m pretty sure Combrune talks of “pale or amber” beer (or ale, this from memory). Finally, in a sense the term bitter’s reign on bottles and cans was kind of short, with pale ale being more the traditional moniker and the other term (as you know) more a cant of the pub, so the pendulum is swinging back I think but to the amber variation given the coppery cast of today’s pint of bitter. Maybe its something to do with the sweet tooth many of us have turned to over the last few decades? I think the marketing departments are maybe trying to get woman to drink their Amber Ale and it might be easier to sell over the word bitter. Wrong I know but just my two pence worth. I‘d guess the term amber gives you more freedom in the recipe. Reducing the most expensive ingredient, the hops I mean, can be done without jeopardizing the name. As long as the colour of the beer is somewhat amber-ish. Getting the word “bitter” past an American audience is a nightmare, for which I place the blame fairly and squarely at Coors and their “bitter face” campaign trumpeting the, ahem, glories of Keystone Light. When I designed the recipe for Bitter 42, originally Session 42 (but that’s a different threatened lawsuit), for Three Notch’d Brewing here in Virginia, we had to call it an English Pale Ale to get people to try it, and we’ll likely change the Bitter 42 name next time it is brewed because people won’t try it, but credit to them for trying to buck the trend. 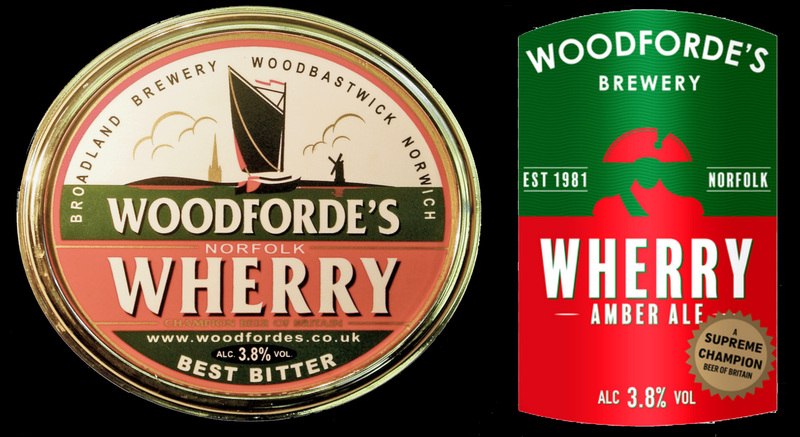 When people do actually try it, they discover that they like sessionable beers with a hefty hop bite, go figure eh? I can vouch for this issue. When I started selling homebrew supplies in the late ’70’s in Texas, we stocked a little 1 kg. tin of John Bull Bitter. Could hardly give it away. A few years later, they re-released the same product in a larger 1.5 kg. tin, with a new label, and, most importantly, a new name: John Bull Amber Hopped Malt Extract. It flew off the shelves! “A rose by any other name . . .” Of course, most Americans don’t know what a proper “bitter” is supposed to taste like. They’re simply turned off by the name. On the other hand, Brits have drinking bitter for donkeys years. I suspect your average bitter drinker has no issue with the name, but the trick is to win over new drinkers. I guess if a different name gets more people drinking our favorite beverage, it’s not such a bad thing. Too bad it takes a re-branding to work, however. so what do Americans believe coffee tastes like then ? or do they add so much sugar & cream it totally hides the bitterness. weirdly whether its just psychological because of the naming implies amberness, not bitterness, I would have said all those examples taste less bitter now than I remember them once being, but as you say it could be down to recipe changing to widen their appeal. But surely we must be beyond the point of stuff being labelled “old mans drink” anymore, we are now in an age where people born in the 21st century (proper) can legally drink in pubs and the old men to them are drinking generic lager/ lager adjuncts thesedays. Adnams still make a bitter and call it a bitter, though they try to lessen the impact by calling it Southwold bitter but with the bitter in a much smaller font, still sells though, and weirdly when it was just bitter, it was just known as Adnams, it was Adnams, never bitter, so it always feels clunkier being forced to ask for a Southwold bitter now. I understand your push-back on the renaming of the beers. To me, however, the real question is, “Are the beers really the same?” If they are, then I have fewer misgivings about the re-branding. When they start reformulating the recipes because of the perceived negative images associated with “bitter,” then I would have major issues! However, if you’re the brewer and you can pick up an extra 10 – 15 % in sales simply by renaming a product”amber ale” or “traditional ale,” without messing with the formulation & procedures, then I would find it very tempting, indeed! You’re growing the market. (or at least you’re growing your market!). That’s the way it looks to me. Marketeers, what a shower! Can’t get anything right. In another context I’ve been arguing in favour of Amber – Amber wines. These are the ultra traditional skin contact wines made from white grapes. However, the marketeers have decided in favour of orange. Yes Orange Wines, you couldn’t make it up! Precisely the same thing happened with mild. 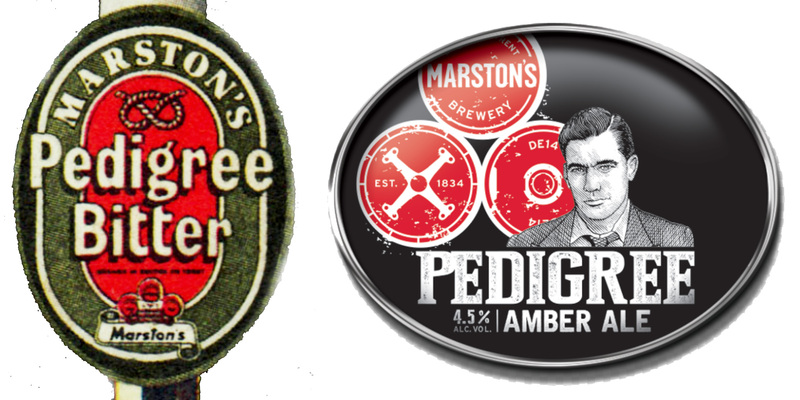 Sadly, the marketers are right: they will sell better badged as amber ale, and until you can convince young people, or people in general, not to be such slaves to peer pressure, such dumbing down will continue. McMullen’s AK used to be called a mild, then became a bitter, now is just a “cask conditioned ale”. 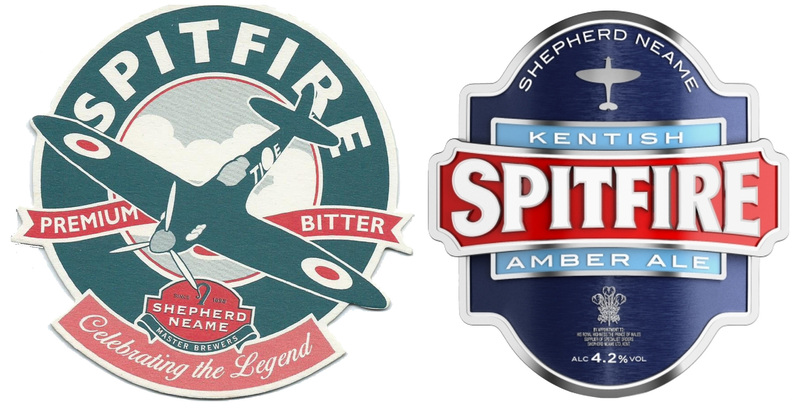 At one point – and I have a pumpclip to prove it – McMulen’s AK was called a “mild bitter”. Just call me an old cynic but its not just bitter and English that come under attack and imho it is indicative of weak brand managers /marketeers who are trying to make a name for themselves by a re-branding, never having learnt the basic premise, if it ain’t broke don’t try to fix it. However having said this what may be a much bigger concern would be to discover that all the re-branding was in response to significant loss of market share by the brands stated in your article? Cheers, Keep up the great blog! I had no idea at all that the idiots in beer marketing, a filthy bloody word if ever there was one, as something as wonderful as traditional British beer shouldn’t need marketing, were creating a new and more warped than ever reality for beer classification. If what they want is to chase the “draft beer quid”, then surely they would be better off creating an off-shoot range of beers with “craft beer connotations” in their silly names and descriptions. I am not a hater of “craft beer”, but am however bewildered but he impression that some people believe that tradition and innovation cannot ever exist side-by-side. Outcast as I am in Oregon (where there are thankfully now many good brews) the words mean a lot to the marketing people and fads rule the day (or week). In the Pacific North West only one brewery that I know of has brewed a Best Bitter – (Matchless) it’s fairly good and overpriced. As for ESBs – there were several attempts over the years – the only one that stood out was ‘New School ESB’ by Old Schoolhouse Brewery. The irony here is that “Amber” is about a fashionable here as “Mild” is in the UK – so if they are hoping to appeal to a US market they will fail. 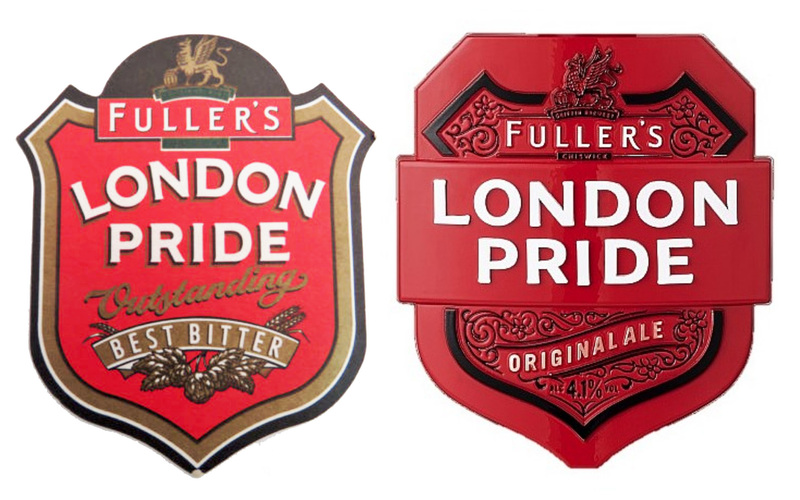 Thankfully we can be confident that Sam Smiths won’t be rebranding their Old Brewery Bitter, Best Bitter and Sovereign Bitter. Funnily enough I went down to the pub after reading your piece and sure enough there was a pint on called “Bitter Revival” from Beer Monkey Brew Co.
Not that this proves anything either way. I’d say it’s more a case of the cultural connotations than the flavour profile. Bitter has gone the same way as Mild in being perceived as an old man’s drink. You’ll still very much get a pint of Bitter in a Holt’s pub, though, as with Sam’s. I would suggest that the use of “crafted” in the description is a clue that it’s in an effort to place themselves along side the modern style of Craft Ales, and, as much of the “craft” in some craft ales seems to be seeing just how many unusual hops you can cram in, perhaps the traditional bitter makers felt that, as drinkers were buying their ales for their more rounded, full bodied flavour, amber ale, with the colour referencing the malts, was a safer description. 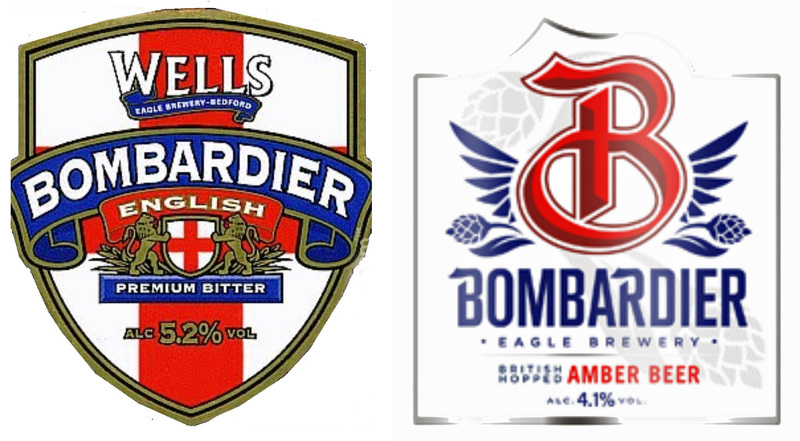 As far as Bombardier loosing the English hops in favour of British ones, I suspect, looking at the complete label redesign, that they were finding the visual associations with English nationalist organisations was affecting their sales, and that using British gave them the national pride angle without the possible far right connotations. Isn’t the aim to sell the beer that the brewery makes? And if rebranding results in more sales and a stronger market for traditional cask ales then I am willing to accept that state of affairs. Look again at a number of those pump clips. 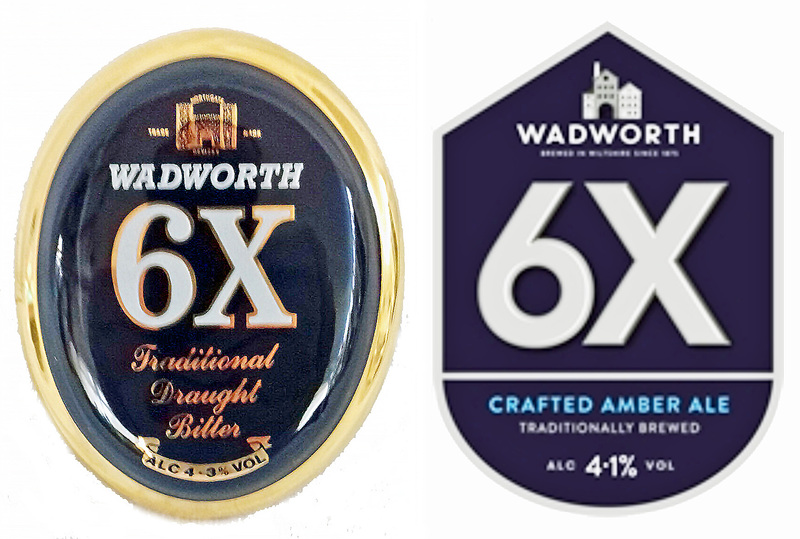 Rebrand often means lower abv, charged at the same price. I blame Rupert. Didn’t bitter in bottles used to be called ‘brown ale’ another term that has dropped by the wayside apart from the obvious Geordie/Dutch brew. Newcastle Brown droppes the ‘Ale’ a few years ago as the word was at that time percevied to be old fashioned. It came back when they realised there had been no change in sales. Regarding “At one point – and I have a pumpclip to prove it – McMulen’s AK was called a ‘mild bitter’ ” Now, here’s an example where rebranding this beer as an “amber mild” would be beneficial. There is nothing “bitter” about McMullen’s AK. Yeah, it looks like a bitter (amber hue), but the hops are barely (barley?) discernible. “Amber Mild” would be an accurate description of the beer (as opposed to a more traditional “dark mild”). BTW my wife is from Hertford!